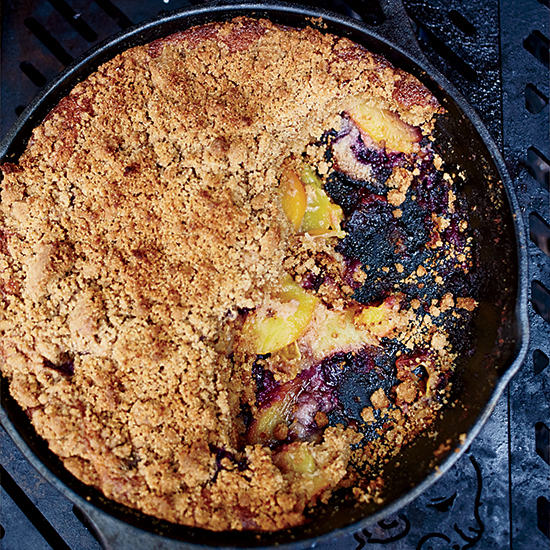 Get ready for summer camping trips. 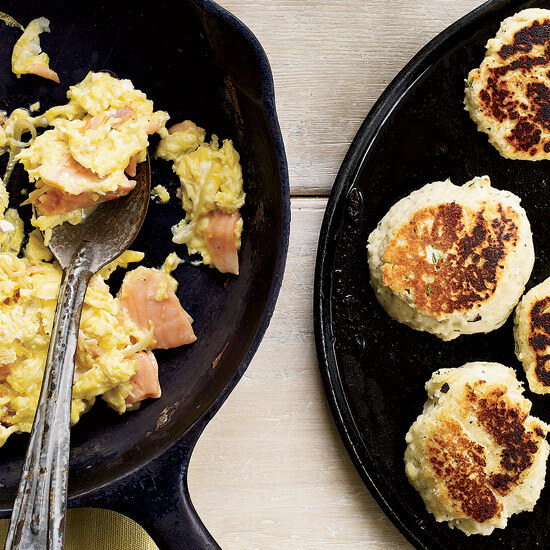 From maple syrup-spiked bacon to ultra-quick biscuits, here are seven awesome camping recipes. 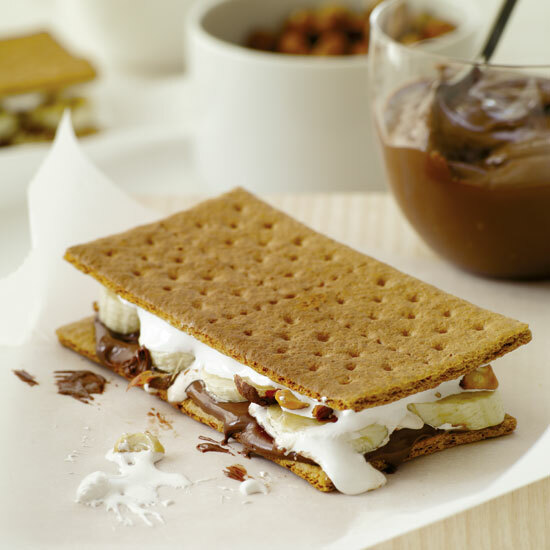 This version of the classic camping recipes incorporates bananas (and Nutella, of course). 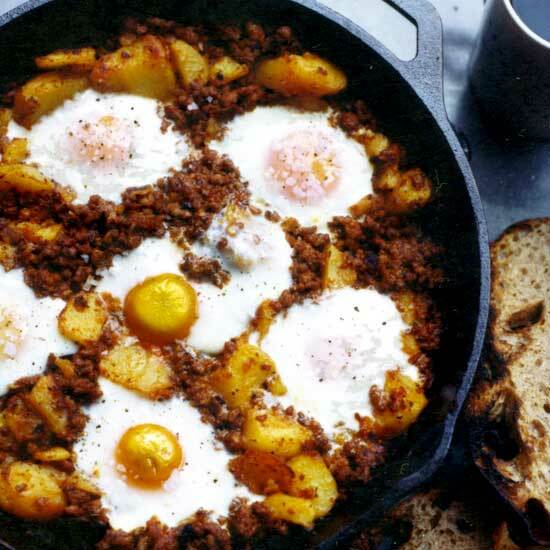 Crumbled chorizo, chunks of crispy potatoes and eggs are all cooked together in a big cast-iron skillet for this hearty breakfast. 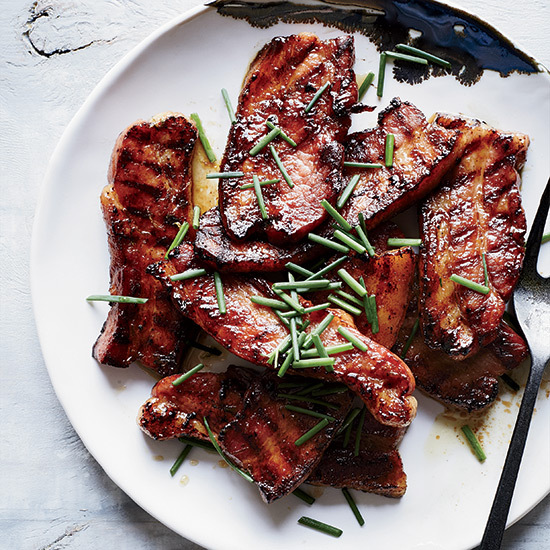 These sweet-savory glazed hot dogs are cut in a crosshatch pattern, which helps them cook even faster. 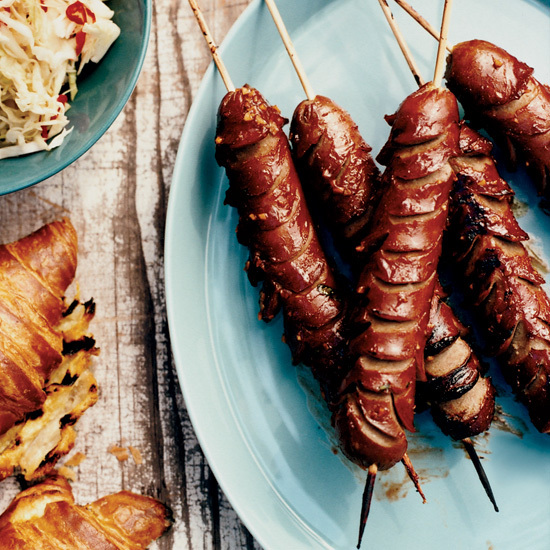 These sweet-savory glazed hot dogs are cut in a crosshatch pattern, which makes the franks cook even faster, and served in a grilled mustard-brushed croissant. 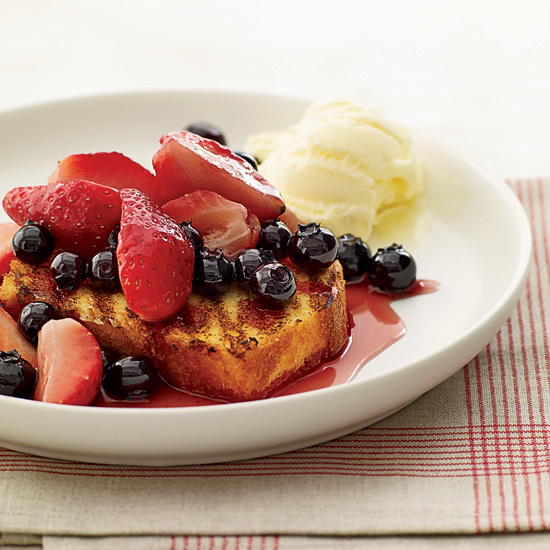 Berries grilled in a foil pack are delicious with everything from ice cream to grilled pound cake. 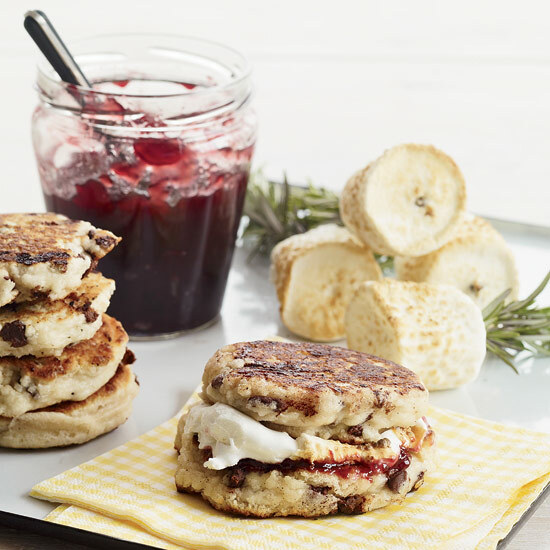 This dead-simple biscuit mix is super-convenient for camping trips. 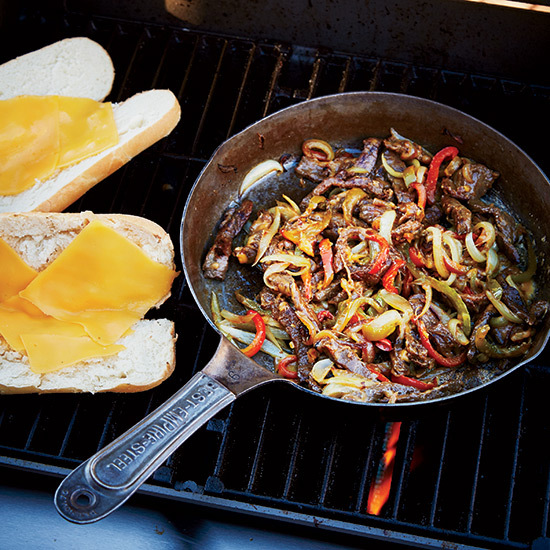 Butcher Tom Mylan uses a cast-iron skillet to prepare his steak, onion, pepper and cheese hoagies.